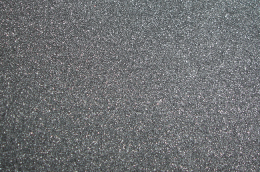 Black neoprene sponge rubber - 3/16" thick. Used for lighting gaskets and more. Call for a free sample. Sold by the square foot. MADE IN THE USA.